Over the past decade, tens of thousand of sun worshipers and party people from all over the archipelago have been trooping to southern Mindanao for the Saranggani Bay (Sarbay) Festival. 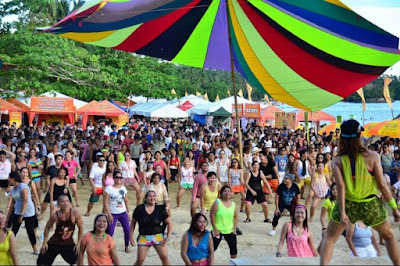 And on June 3 to5, Gumasa Beach in Glan's long stretch of white sands will sizzle once more for the event's 10th installment, this time, with a unique twist. 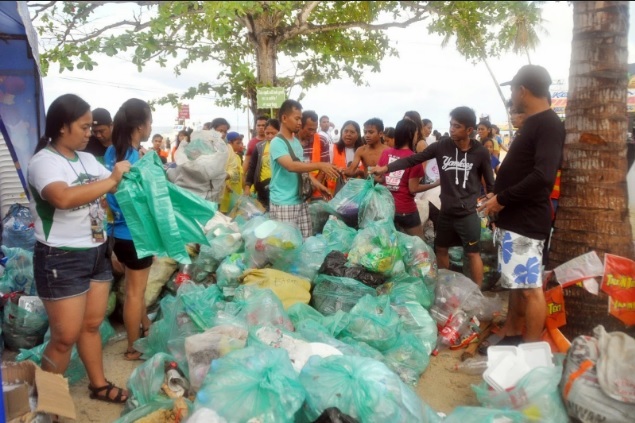 Sarangani First Lady and Provincial Tourism Council President Michelle Lopez-Solon revealed that this year's edition will be more than the usual beach party which, more often than not, harms the coastal ecosystem. Themed#SarbayEvolution, this year's version will celebrate the innovations it has embraced through the years, most notably its advocacy for environmental sustainability. Solon said that the third day of SarBay will be devoted to coastal clean up activities, educational programs and environmental projects such as mangroves and tree planting. Five non-government organizations are joining the I Love Clean SarBay program this year to help maintain the ecological balance of the Bay'scoastal ecosystem. She added that this year's SarBay Fest aims to surpass last year, which attracted some 126,000 guests. This is the first time that it will be held in June to adopt to the new academic calendar of collegiate students, and serve as summer's last hurrah. Once a best-kept tourist secret, Gumasa has become of the country's most sought-after getaway because of its unspoiled talcum sand, minus the madding crowd of popular beaches. 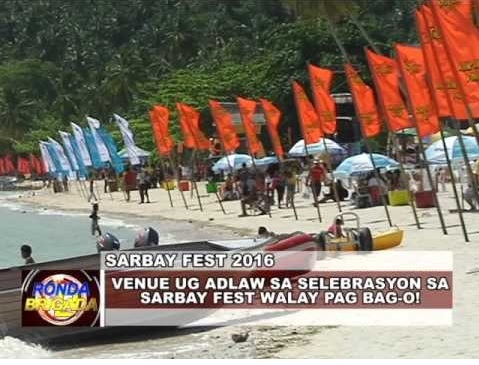 A Best Tourism Event Awardee from the Association of Tourism Officers in the Philippines for several years now, SarBay Fest is organized by the Provincial Tourism Council and supported the Provincial Government, the Department of Tourism Region 12 and the Municipality of Glan. The excitement kicks off on June 3 with the Swim Across the Bay Cross Channel Team Swim from Maasim to Glan, a 15-kilometer relay which is among Asia's most extreme swim race. Gen. Santos City-based Dadiangas Torpedoes team will defend its back-to-back title against other challenger tankers from Mindanao. The adrenaline rush continues with the SarBay Bancarera where boatmen and fishermen will display their skills in manuevering their fishing boats as the indigenous jetski. 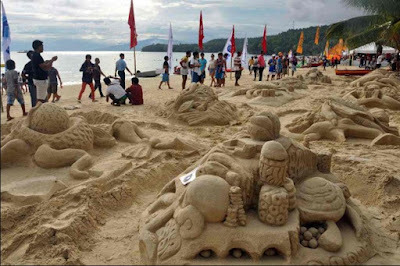 Art takes center stage in the Pinta sa Baybayon body painting contest, and an inter-municipality Sand Sculpture Competition. The Bay Bodies 2016 will turn on the evening heat as babes and hunks strut their wares, while the Talk and Text-sponsored Foam Party will wrap up the night featuring the sultry duo of Natalia Moon and Luane de Lima known as DJ Lunatics. Day two begins with the Sarbay Swim-Bike-Run for the Environment, a triathlon which will test the mettle of local "Iron Men." Both days will have beach volleyball, football, skim boarding and ultimate frisbee competitions fire dancing exhibitions, and Zumba sessions with the Legendz - Gen. Santos City's home-grown league of dance instructors. Merry-making comes to a close as DJs Franco, Cathy Frey, Jennifer Lee, Ron Poe and Italo rock the night away in a dance party hosted by Globe Telecoms, as dazzling fireworks light up the sky.